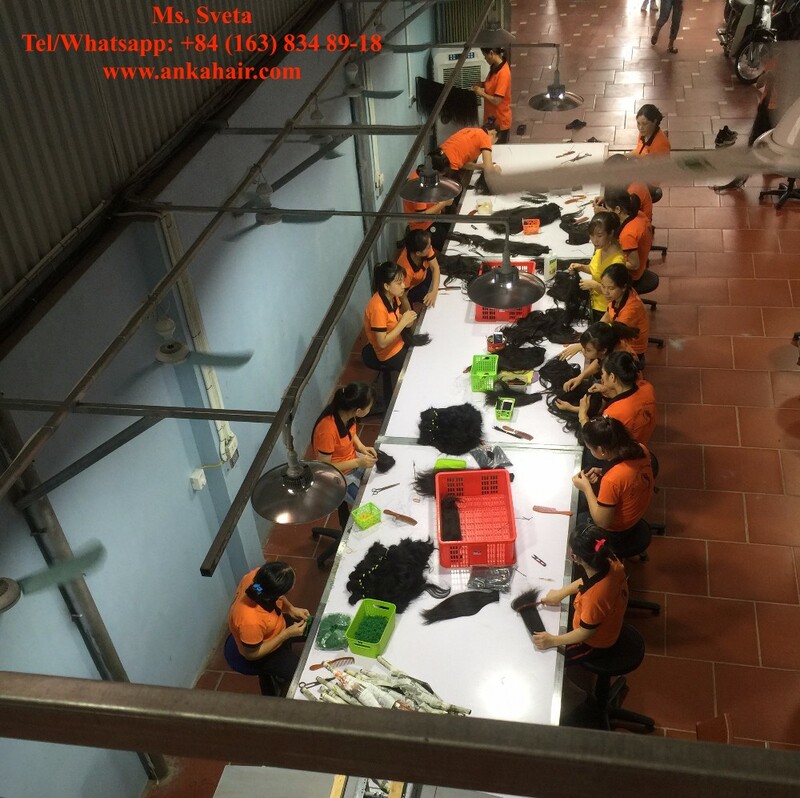 * PACKING: Products will be packed in plastic bag, then in carton box. 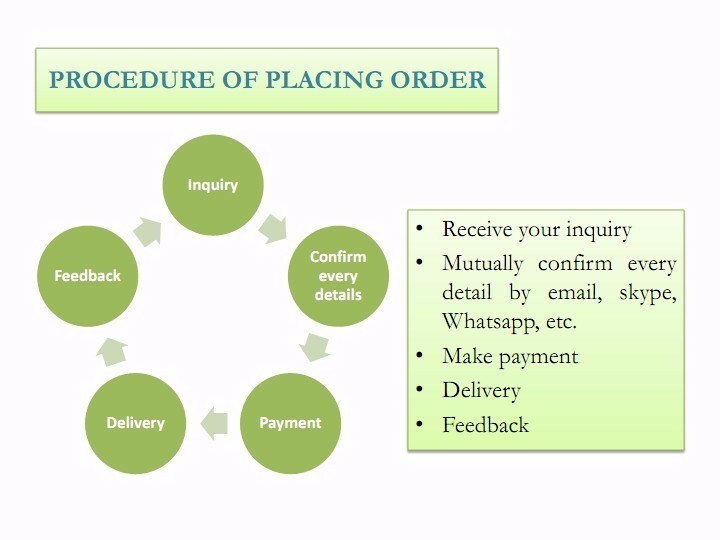 * SHIPPING PROVIDER: DHL, UPS, FEDEX, EMS, AIRLINE, etc. 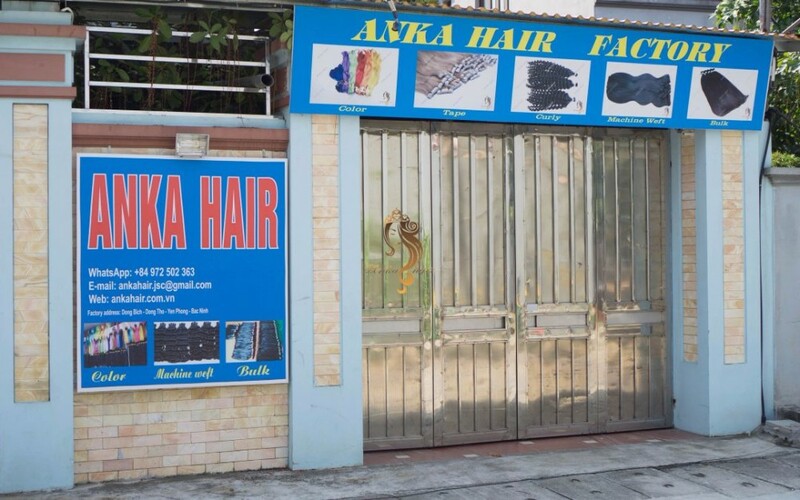 * AVERAGE LEADING TIME: 3 - 5 days. 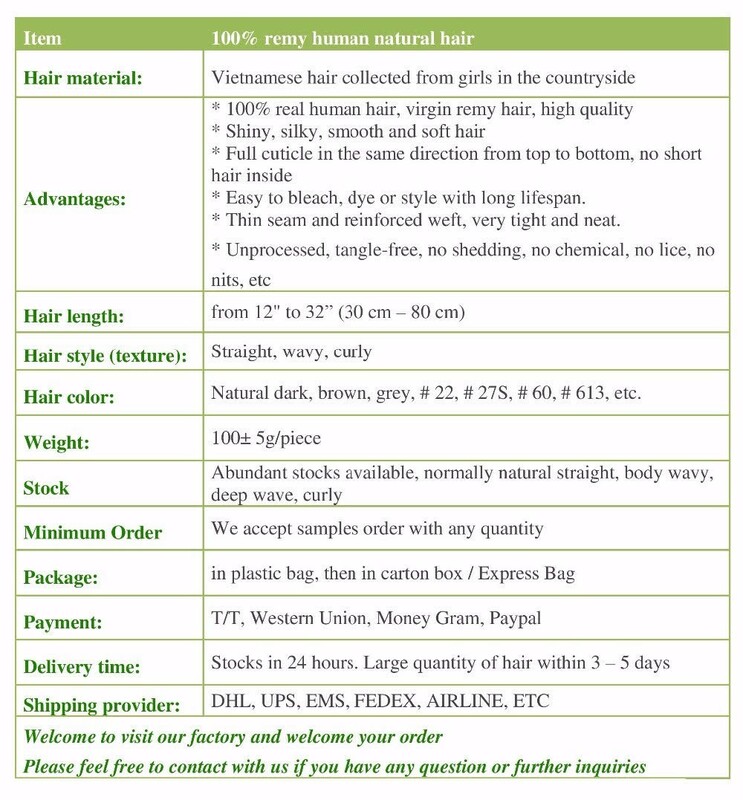 Yes it is totally 100% human hair, we do not work with mixed hair or synthetic hair. 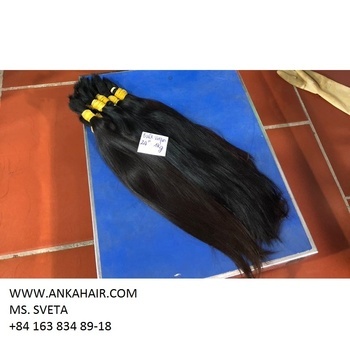 We guarantee the delivery and the quality, in case customer does not like product's quality they can return, just keep it original and does not change the hair. 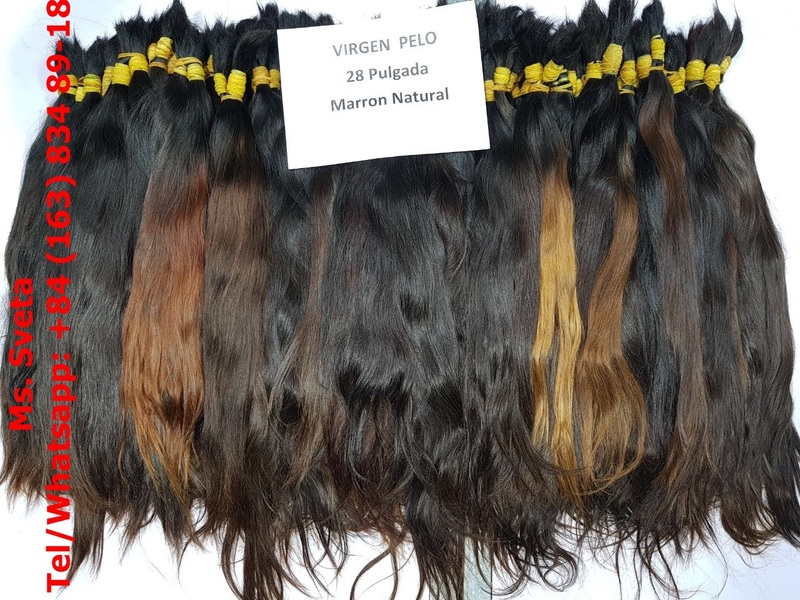 Yes you can, they are virgin hair. 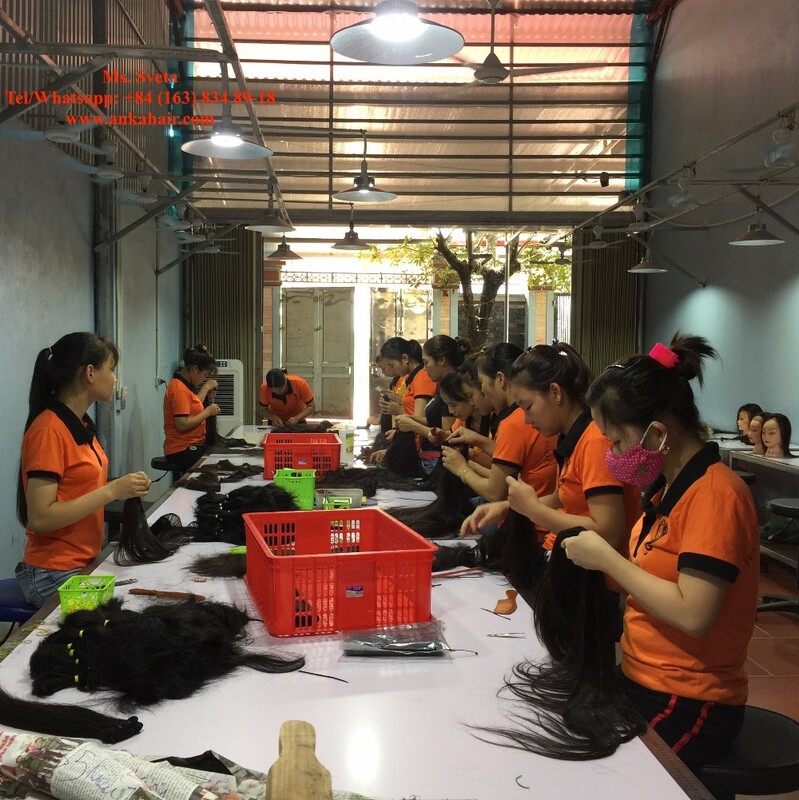 Our products are collected from Vietnamese women, so 100% silky, strong and smooth hair. 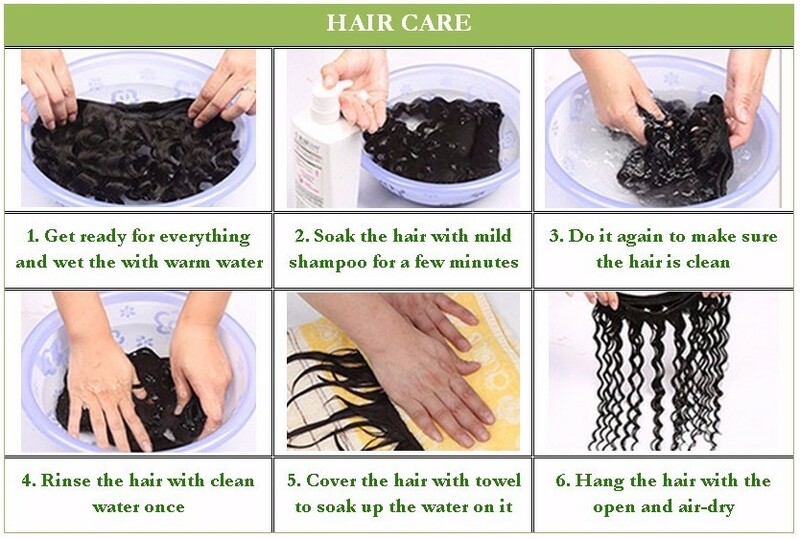 Hair has been washed by water, shampoo and conditioner by workers, dry naturally by the wind. 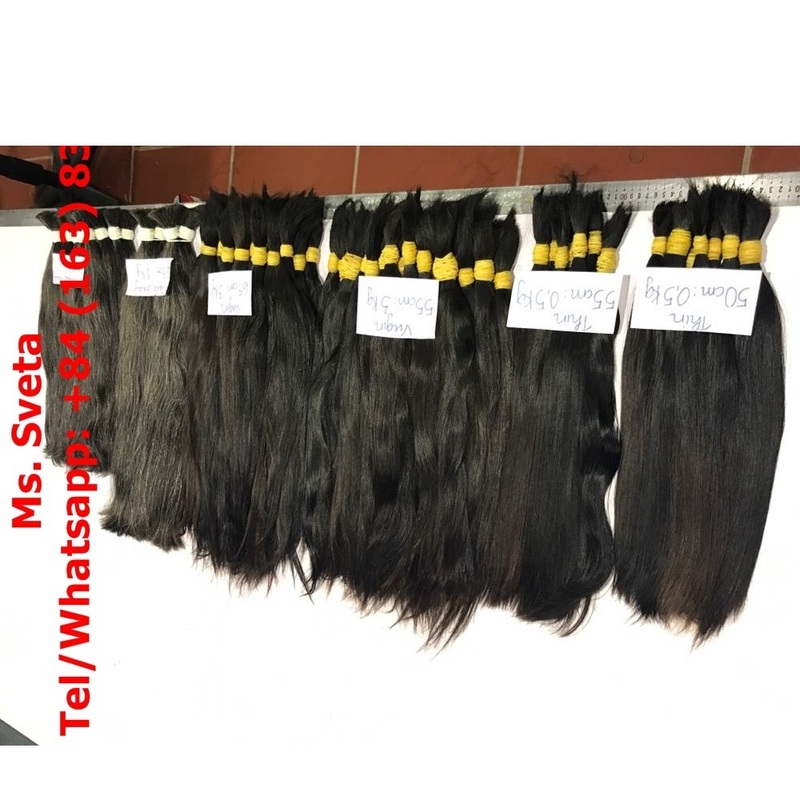 100% human raw hair, no chemical, no colored, no dyed, nature strong hair texture, soft, shine, no short hair inside, no lice, no insect. 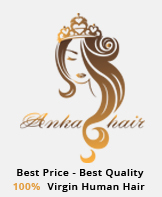 The best price to competition. Fast delivery: 3 days after shipment. 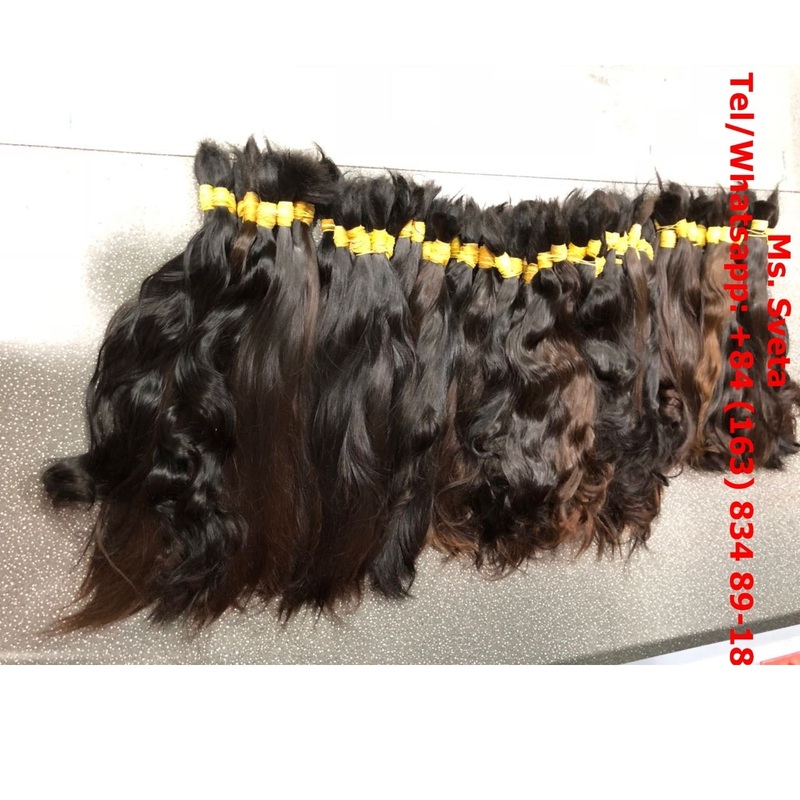 If u are unsatisfied about my hair return to me, I refund to you.